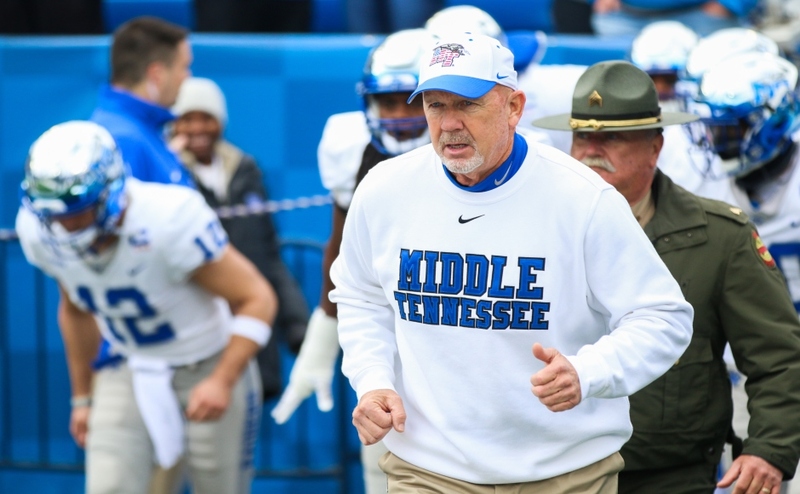 Middle Tennessee has one of the most dynamic offenses in college football. Over the offseason, the Blue Raiders added offensive coordinator Tony Franklin, and the offense is thriving thus far with a combined 158 points through the first four games and an average of 39.5 points per game. However, three games in, the offense is still searching for a balance between rushing and passing to elevate their offense. The Blue Raiders have a promising quarterback who continues to ascend with Brent Stockstill. He is on pace to have a record-setting career at Middle Tennessee and already holds multiple records in his own right. Stockstill alone cannot carry the offense, however. A critical part of every offense is balance. Diversifying the offense is key in keeping defenses on alert and it prevents from becoming one dimensional. The Blue Raiders have found success in their rushing attack this season more than in recent years. A crucial part of their success has been the arrival of I’Tavius Mathers. In Mathers’ first season with the Blue Raiders after transferring from Ole Miss, he has rushed for nearly 450 yards and seven touchdowns. Mathers is averaging over 100 yards per game and an impressive six and a half yards per carry. “I’Tavius’s improvement from the time I got here in the spring until now has been amazing, and I’m so proud of him,” Franklin said of Mathers. The Blue Raiders struggled to get their offense in rhythm last week against LA Tech. The Bulldogs held the Blue Raiders to only one touchdown in the first half. 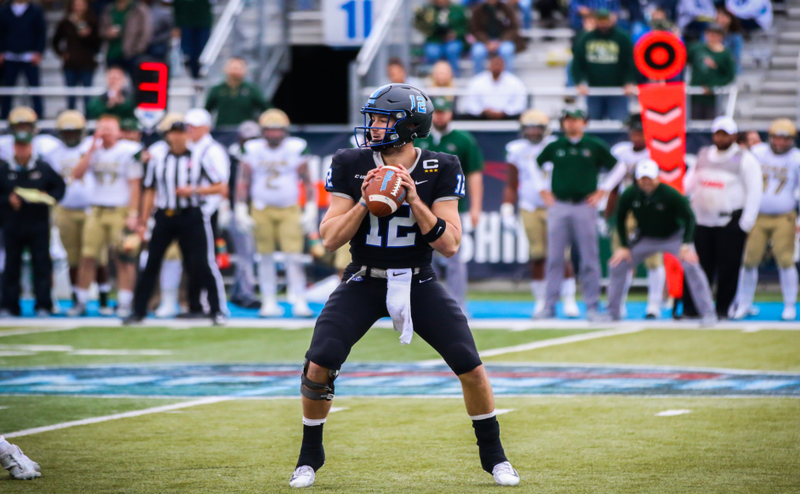 However, in the second half, MT began to run the ball more effectively and efficiently which helped lead them to a comeback victory over a conference opponent. “We’re more efficient, and it makes defenses have to defend multiple things. 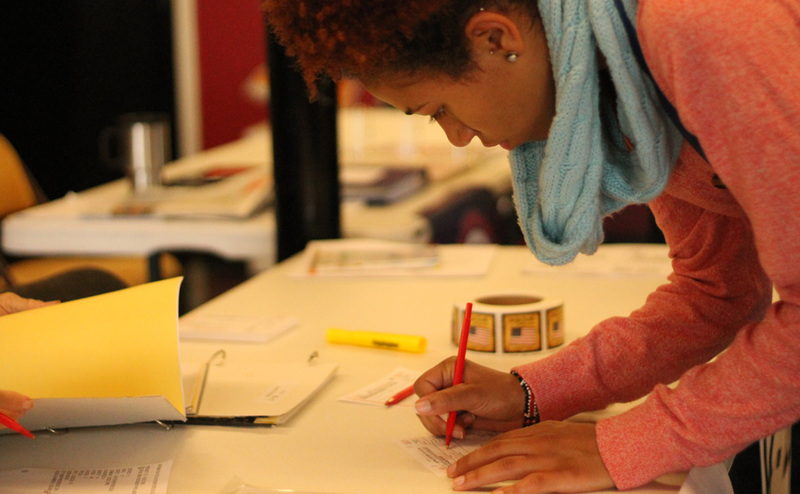 So far, we’ve been balanced, and that’s been key for us and our success,” Stockstill said. The Blue Raiders still remain a pass heavy team, and rightly so. With playmakers such as Richie James, Ty Lee and Patrick Smith, Stockstill has multiple weapons to choose from. Stockstill is reliable in his decision making, completing 64 percent of his passes and minimizing turnovers. Nevertheless, he is only focused on winning, regardless of how it is executed. “It can be a different guy or different method of moving the ball at any time. Coach Franklin always preaches it could be a different guy every game and it’s key for us to continue to have balance,” Stockstill said. The Blue Raiders are preparing to face off against a struggling North Texas this week. North Texas currently has the No. 7 ranked defense in the conference and shows inability at stopping the run. 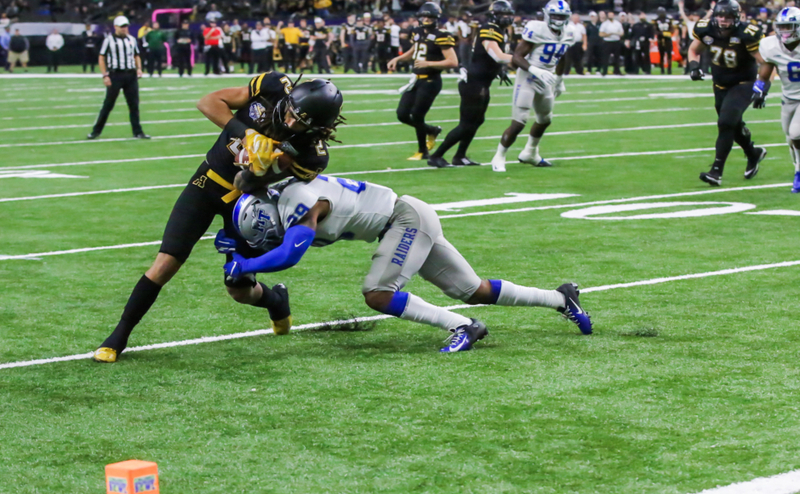 The Blue Raiders could potentially attack the defense on the ground, which seems logical, but head coach Rick Stockstill assures adjustments will be made to determine the offensive point of attack. Stockstill and the Blue Raiders will continue to search for their offensive consistency and balance. The key is finding a middle ground to open up the offense and catch defenses off guard. 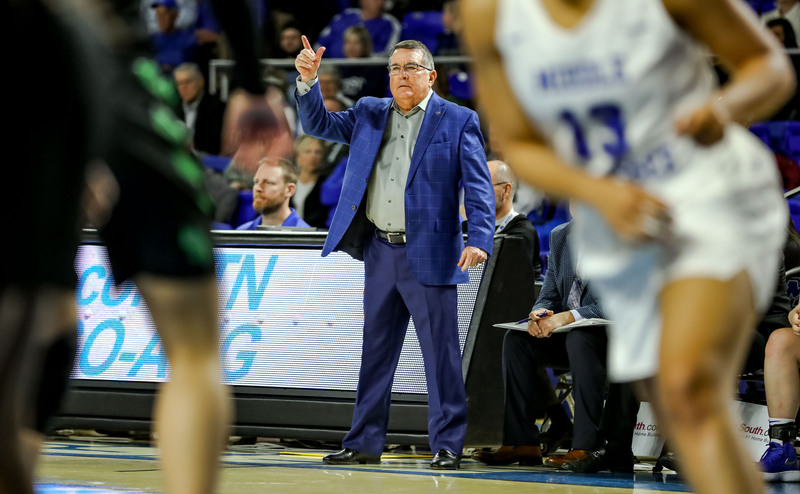 The Blue Raiders will look elevate their offense when they travel to face off against the North Texas Mean Green this Saturday. Kickoff is set for 6 p.m.